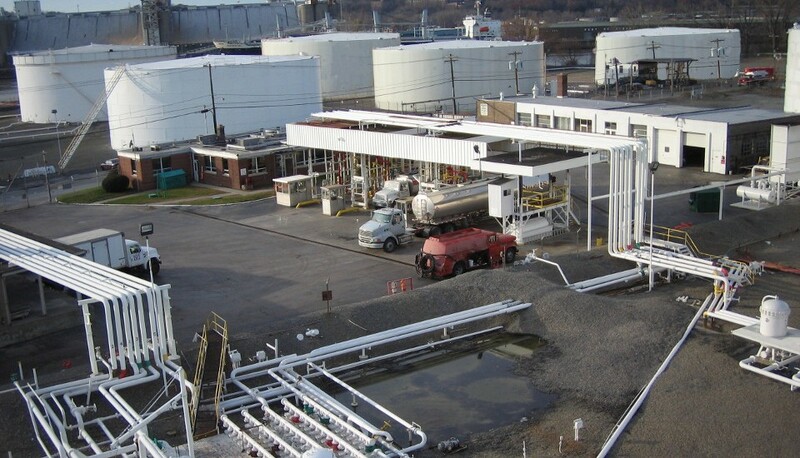 Tracing its company roots to 1932, Apex Oil Company, Inc. provides wholesale distribution, storage and transportation of petroleum products including asphalt, kerosene, fuel oil, diesel fuel, heavy oil, gasoline and marine bunkers. 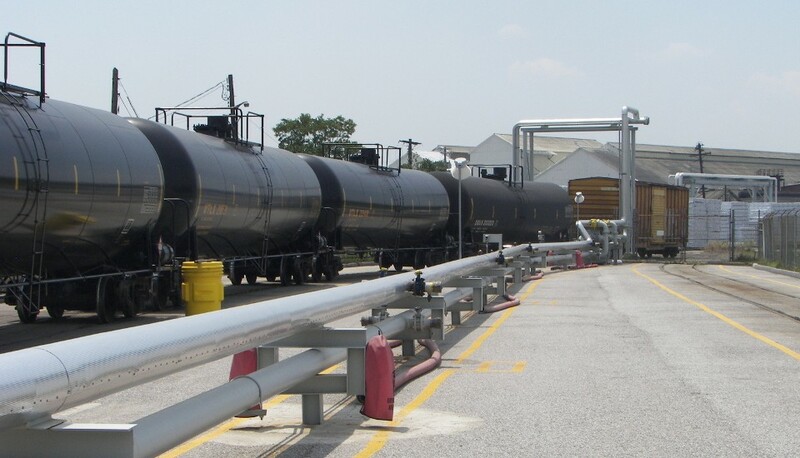 Apex maintains storage and distribution capacity throughout the US, with East Coast, Gulf Coast, Midwest and California terminals, including service to international destinations. 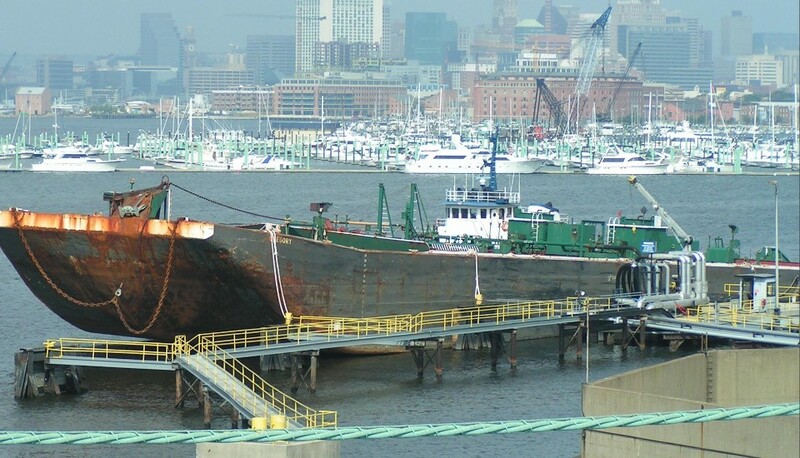 Apex Towing Company, providing tugboat and barge cargo services. 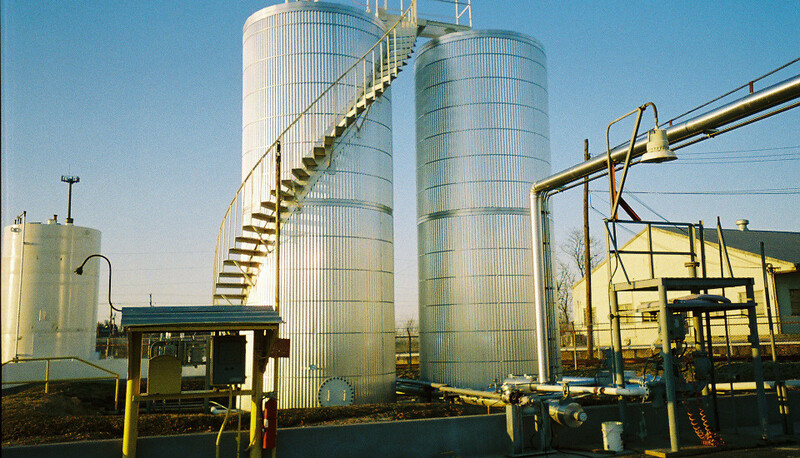 Clark Oil Trading Company, specializing in #6 Oil and other heavy petroleum products. 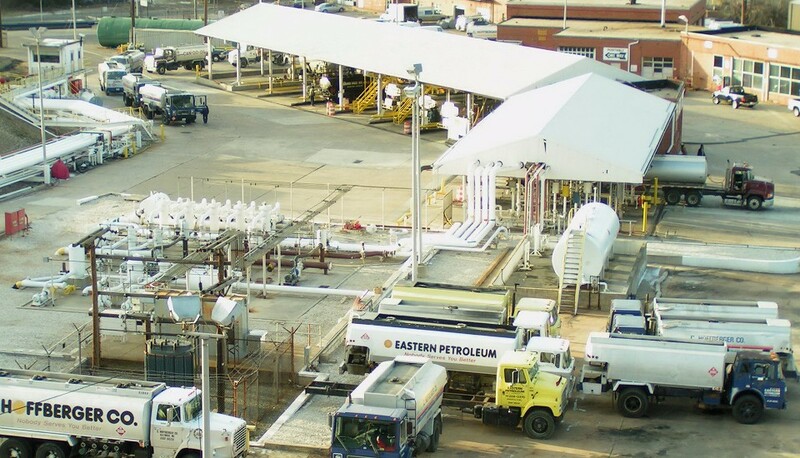 Petroleum Fuel & Terminal Company, owner and operator of bulk terminals. Enjet, LLC specializing in carbon black and heavy petroleum products. Information regarding Transportation Worker Identification Credentials (TWIC) can be found under the Services tab. Under applicable law, our customers, carriers, contractors and vendors may be required to participate in TWIC.